PARKVIEW PLACE II. Lovely one owner spacious suite situated on top floor, Southwest corner (quiet side) wonderful floorplan with generous room sizes, family room off kitchen, gas fireplace in Living room. Large Master bedroom with ensuite. This suite is Airy and bright. 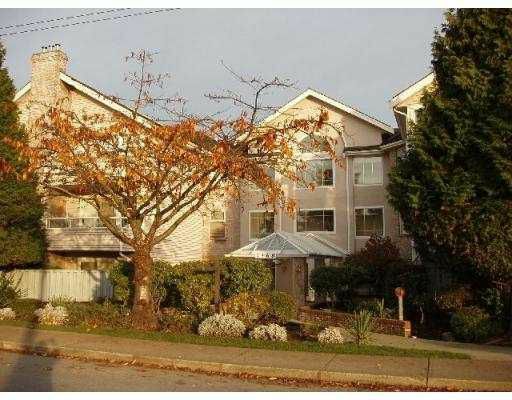 Excellent location within walking distance to Michael Fox Theater, Burnaby South 2000, Shopping, Banking, Skytrain and Bus.